The fundamentals of movement are assessed under the Titliest Performance Institute (TPI) program. Our team of professionals will understand how each individual functions and develop a course to improve and correct faulty function patterns. We will also relate those patterns to not only the game of golf, but other sports and daily activities in order to make an impact on and off the course. Through the findings of the TPI assessment, the team of professionals will integrate all facets of health, fitness and golf. Our focus is your overall body, which can include relieving pain, improving movement and overall health. We want to create a better you. Our program is designed specifically to improve your body’s performance by means of understanding its ability to move through the golf swing. The changes that we make through your body’s movement and health can have a powerful effect on your golf game. No matter why you are looking to improve your game, we will help get you there! From amateurs to professionals, the Titleist Performance Institute is the highest standard for getting individuals to maximize their game. Each golfer has his or her own authentic swing, but if the body has functional limitations, that authentic swing becomes broken. By improving or fixing these limitations through health care and fitness, your authentic swing can align and be more consistent. Our team of TPI certified staff will design a comprehensive program that will get your body moving and feeling better. And when you are ready, our golf professionals will refine your swing so you can play your best golf. Welcome to MyTPI, the largest collection of golf-specific health, fitness and swing advice on the internet. Brought to you by the experts at the Titleist Performance Institute, MyTPI.com delivers cutting edge information from experts on six continents and 58 countries. Every golfer will complete a 16-point movement screen which assess your swing bio-mechanics and movement ability. This information combined with live video footage of your swing will determine the program design which is specific for each athlete. TPI does not believe in one way to swing the club, rather in an infinite number of swing styles but, we do believe there is one efficient way for every player to swing and it is based on what that player can physically do. Once this screen is finished, the results are used to create a unique plan for that golfer. The plan may include fitness training, physical therapy and treatment, coaching of swing mechanics and bio-mechanics, nutrition, mental strategy or all of the above. The most efficient swing is not the same for every golfer, because efficiency is unique to each person’s body. TPI believes golfers will benefit the most from a healthy and efficient body. A golfer will see the greatest improvement by surrounding themselves with a team of experts. Similarly, any professionals in the golf industry will see their clients benefit most by themselves being part of a network or team of professionals. 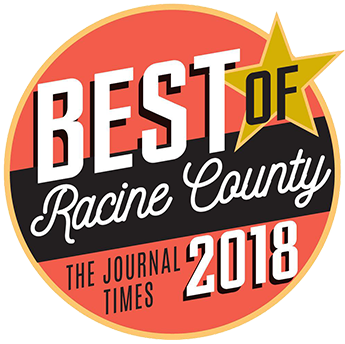 Born and raised in Racine, Dr. Bruce Shawhan has been serving patients as a chiropractic physician for 23 years. He treated patients in his private practice for 18 years and then 5 years with the Wheaton Franciscan Medical Group in Racine. Dr. Shawhan was in charge of the chiropractic department within the pain management group at Wheaton. He worked closely with pain management specialists, neurosurgeons, orthopedic surgeons, and the physical therapy team. 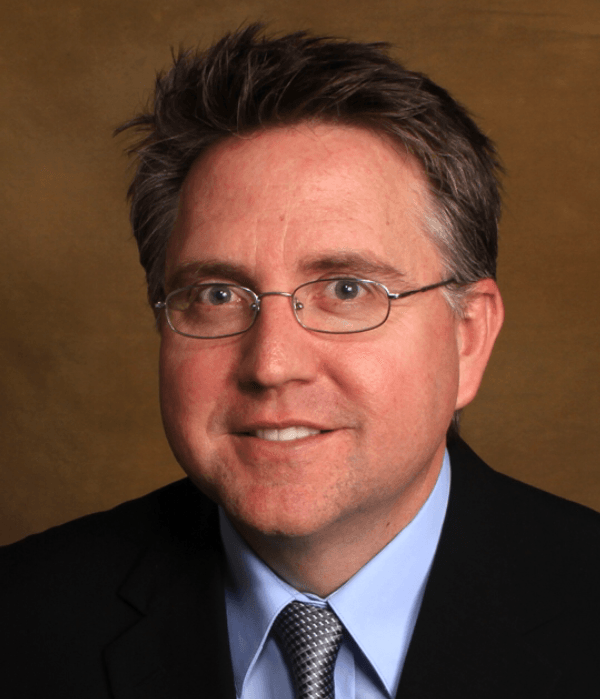 He is a certified Graston specialist working closely with connective and muscular tissue injuries. Dr. Shawhan is also a certified Titleist Performance Institute professional who loves combining his healthcare knowledge with his passion for golf and golf fitness. He is happily married and is the proud father of two sons. His eldest son is currently the Southeast Conference Golfer of the Year and the Racine County Player of the Year. 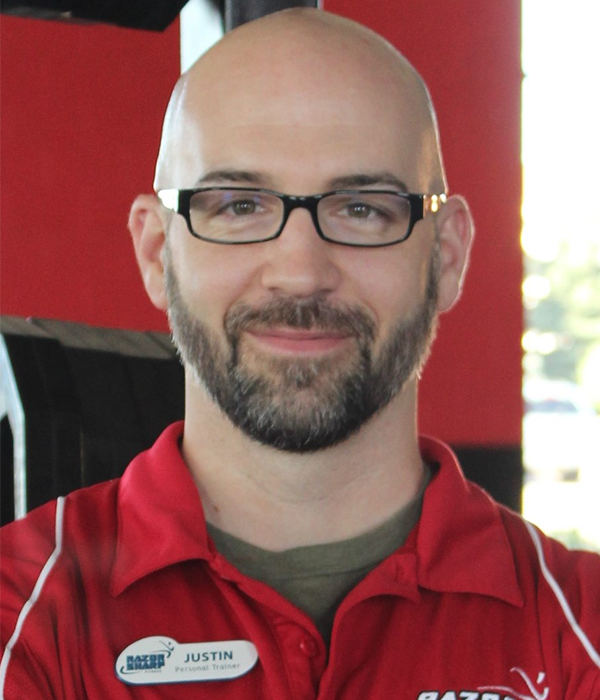 Justin Leach is a TPI Level 1 as well as a NASM Certified Personal Trainer. 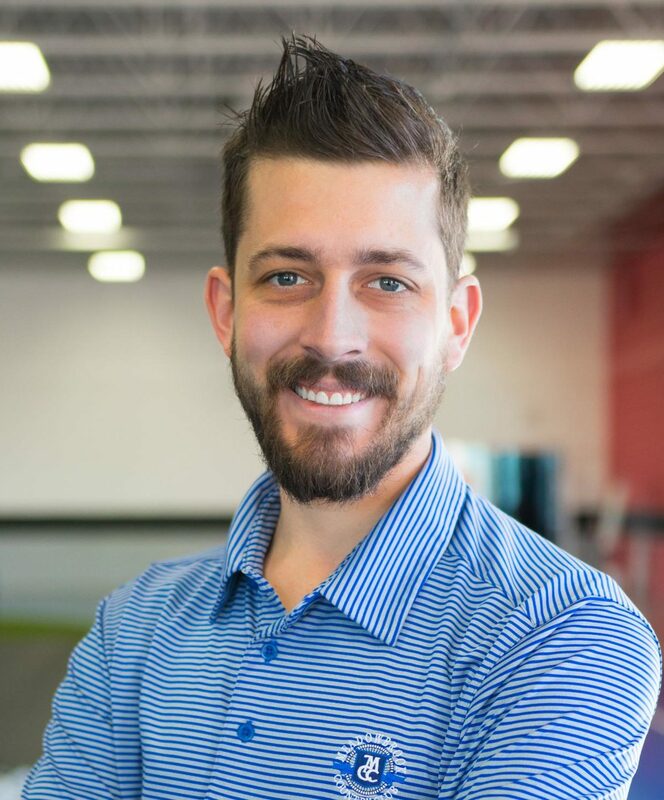 He has been doing personal training for over 13 years and has a passion for connecting individuals’ wellness and movement with the game of golf. Justin’s specialty is his knowledge and ability to help each athlete create a more dynamic, functional, and efficient swing pattern while working around any limitation through specialized non-traditional training techniques. These techniques include: separation exercises, range of motion/flexibility/mobility, rotational plyometric and ballistic exercises, corrective movements, functional exercise and pattern reinforcement. 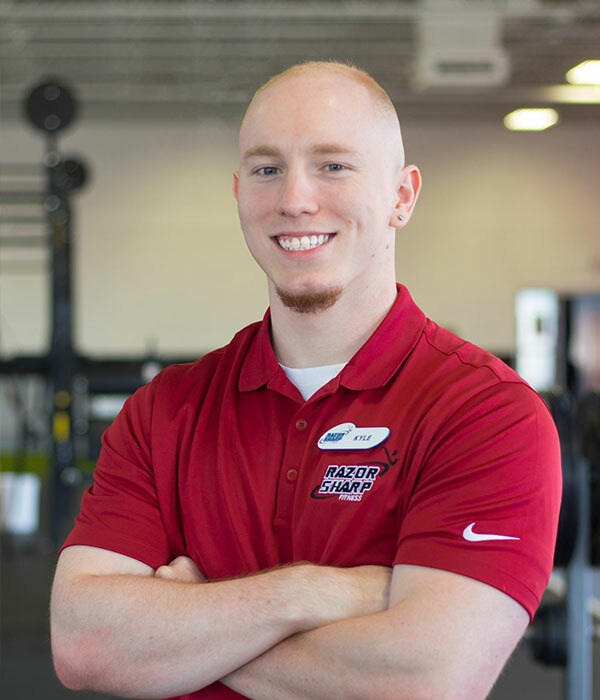 Kyle Knobloch is a TPI Level 1 as well as a NASM Certified Personal Trainer. He is working towards completing his degree to be a physical therapist and has a passion for working with golfers and correcting their imbalances as well as issues such as pain and techniques. Kyle’s specialty is working through the dysfunctions and compensations of an individual’s normal swing pattern to have them find their unique swing style with optimum mobility and stability of their joints. Eric Hertel is an Assistant Golf Professional at Meadowbrook Country Club, and is finishing up his 4th year in that position. He is a Level 2 Apprentice in the PGA PGM Program, and has been under the tutelage of PGA Professional Jason Samuelian for the past six years. 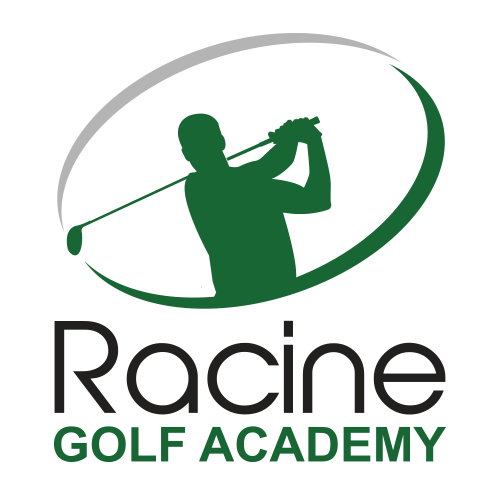 Eric has been under the instruction of renowned golf instructor David Rasmussen for the last 9 years. He played his college golf at Concordia University of Wisconsin, and in the four years there he played in every tournament for CUW. Flightscope X3 The Flightscope X3 uses a proprietary technology, called Fusion Tracking, that blends the use of a Multi-Frequency 3D DopplerRadar, and High-Speed Camera creating the most accurate data in the industry. Flightscope X3 tracks over 26 data parameters, which includes multiple data points for club information, and ball data. 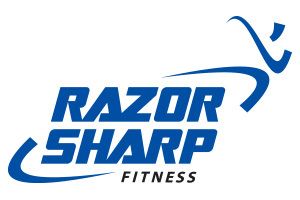 For more information, contact Jacob Thomas at jthomas@razorsharpfit.com or (262) 321-0200. Every player is different and each program will be designed based on the needs of each individual. For us to understand your program design, we need to complete the TPI assessment as well as golf swing metrics. The assessment will include our team of professsionals. From this assessment, we will go over what specific issues you have, as well as identify your needs, to create a program to meet your golf and fitness goals. Your service begins with a 90-minute assessment utilizing the Titleist Performance Institute (TPI) full body movement screen, video analysis of your golf swing, and specialized Flightscope X3 golf swing analysis with our team of professionals. The initial assessment will lead to a customized performance plan suited specifically for you with our TPI Pro Team of golf, healthcare, and athletic training professionals. Our specialists have you covered! For more information or to buy a package, contact Jacob Thomas at (262) 898-1791 or jthomas@razorsharpfit.com.